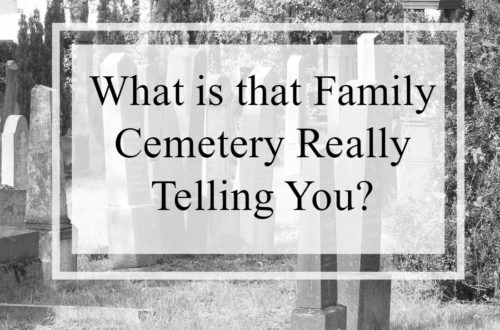 Researching genealogy often begins online, but you do not have to get too far into your research to realize an important aspect of genealogy research: Often records you need to to break through a brick wall or simply progress to the next generation back are not online. That means ….time for a genealogy road trip! One of the most important parts of organizing your genealogy research trip is what you do BEFORE you leave home. Your preparation is the most important factors in whether your research trip is successful or not. Start by creating your research plan. (Read more about how to create a research plan here.) I cannot stress this enough. 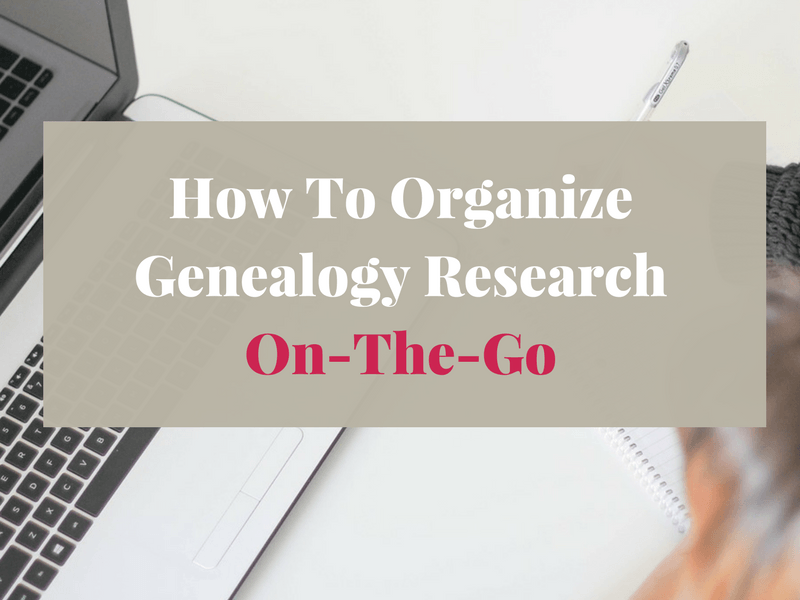 Without a well thought out genealogy research plan you will waste valuable time and potentially miss out on important records to your research. Thoroughly explore their website ahead of time. Many archives today have digital collections online. If the destination repository has online collections, use your research plan and research these before you go. Do not use your valuable time researching records at the archives or courthouse that can be researched from home. Check these digital collections for updates just before you go. 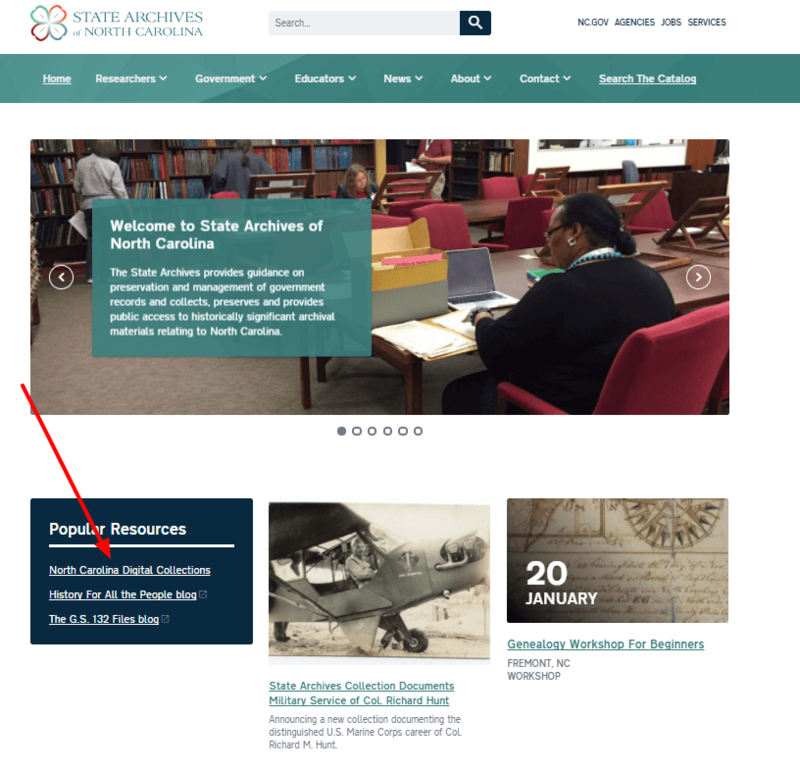 Access the NC Archives digital collections from their home page. Read through any “Before You Visit” or “Frequently Asked Questions” sections. 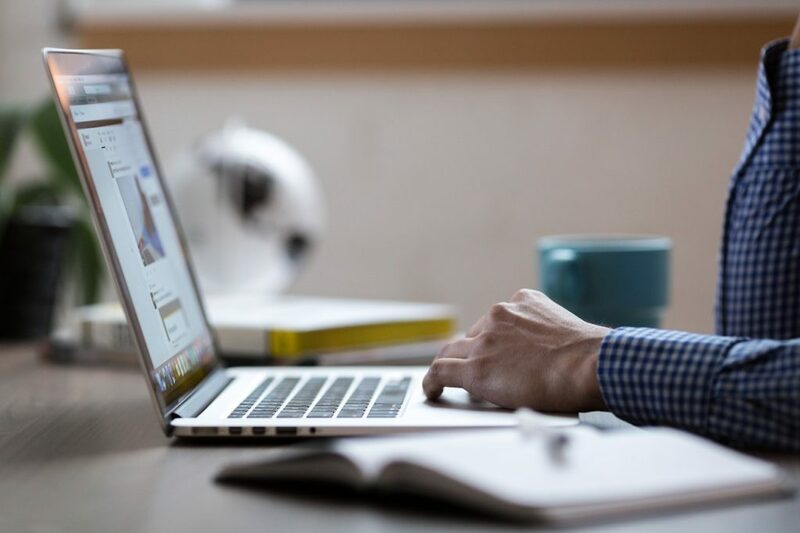 You will learn what records are available, what type of assistance is available, fees for copying, and any peculiarities of research in that repository. The address and phone number of the repository. Any costs associated with a visit such as copying fees. Any special rules about scanning or taking digital photos of documents. Information on where to park and where to eat. Do not be tempted to skip these steps. Being prepared to research can make the difference between a successful research trip or a mediocre research trip. What one takes on a research trip obviously varies from researcher to researcher, but some times are common to most of us. These are the items I take with me. Pencils – Most archives do not allow the use of pens. Keep a stash of pencils on hand. A roll of quarters (or 2!) – Sometimes, you have to feed the microfilm machine. Additionally, take small bills to pay for any copying that might be done by the staff. Laptop and/or smartphone (I use the Samsung Galaxy J7 )Personally, I rarely take my laptop into the archives. I move between the search room, the microfilm room and the state library and rarely stay in one place. I use my smartphone to access my family tree. I use Google Docs routinely, so I can also access these on my smartphone as well. Lastly, I use the camera on my smartphone to take digital photos of documents. A tablet also works well. A portable charger – Keeping the cell phone charged is important to my research! A legal pad – I always have a pad of paper close by to take down notes as needed. This is also a good place to make notes on new and off topic ideas that pop in my head. Now you are at the repository and ready to start finding your ancestors. Think about your research process before hand and be ready to implement it. Just as above, your research process will vary from the next researcher. The best system is one that works for you! Let’s look at an example. This is the general outline for how I research at a state archives or courthouse. Initially, the first thing done is to fill out the request slips and submit these for the records I have identified (in my research plan) as sources for my ancestors. Once I have those records in hand, the first thing to do is record the name of the record, the years covered and any pertinent citation information. Tip: Take a photograph of the records title and information on the archive box or old record book. Analysis of the record is next. I take digital photographs of any records I need and make any notes on my legal pad on pertinent information. If you prefer doing this on your laptop or in your genealogy program, that is perfectly fine. I love technology, but “working the data” with paper and pencil helps me to internalize the information. When done, rinse and repeat with the next set of records. Note that for record collections where you do not find your ancestors (whether expected or not), make a note of these. Negative results can be just as important as positive results. 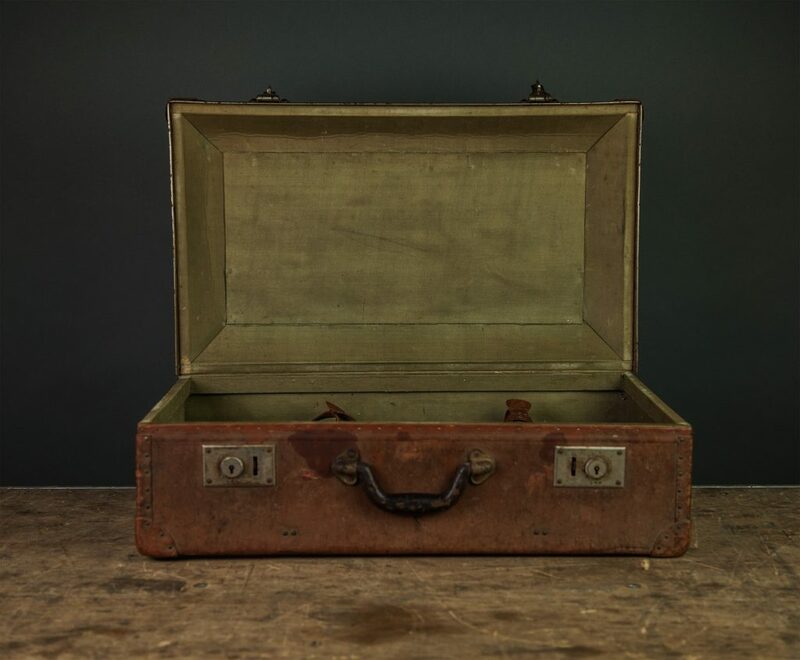 Back home in the office…..
Upload any photographs of documents, gravestones, etc into cloud storage. I use Google Photos and have my smartphone automatically back up photos into Google Photos when my phone is connected to wifi. Hard copies of records are scanned and filed appropriately both in their digital folders and corresponding paper folders. The documents are analyzed again and then documents, photographs and notes are added to the individuals in my family tree. That’s it. Really it is. This process is not always quick. For large amounts of information, this process can be quite time consuming. But it works simply because I do the process the same way every time. I’m consistent. I’ve created a workflow habit. 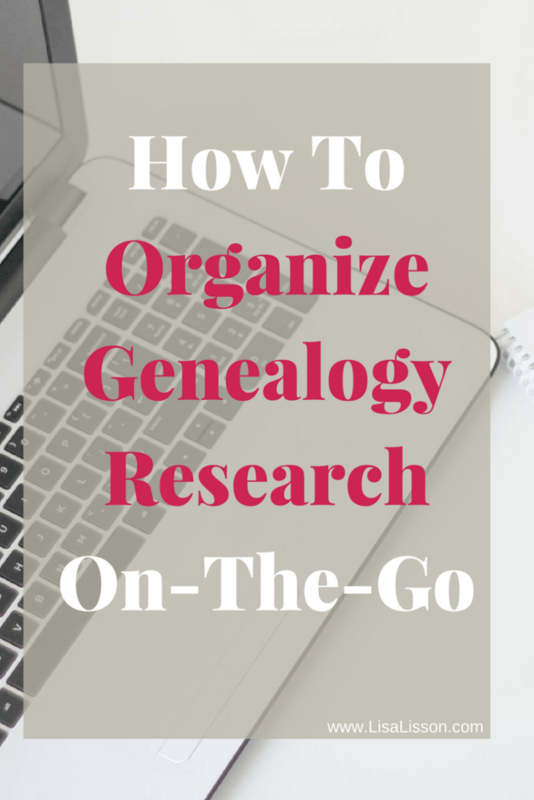 Use my workflow or tweak it to fit your style of research. Whatever system you use, use that system consistently! Make that workflow system a habit. 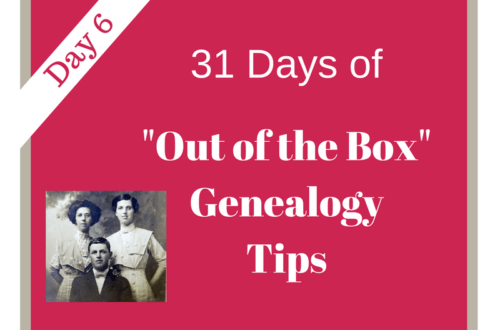 Time Saving Apps For Genealogy Researchers | Are You My Cousin?